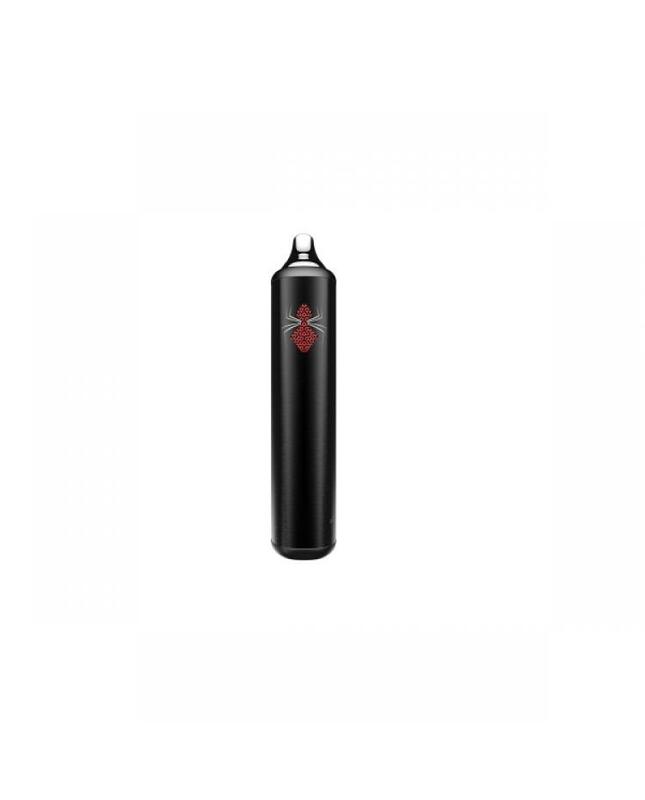 The black widow is the newest kingtons dry herb vapor pen, made of anodized aluminum and stainless steel, black, stainless steel colors available, and support customized colors. 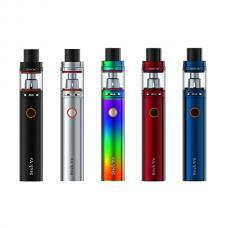 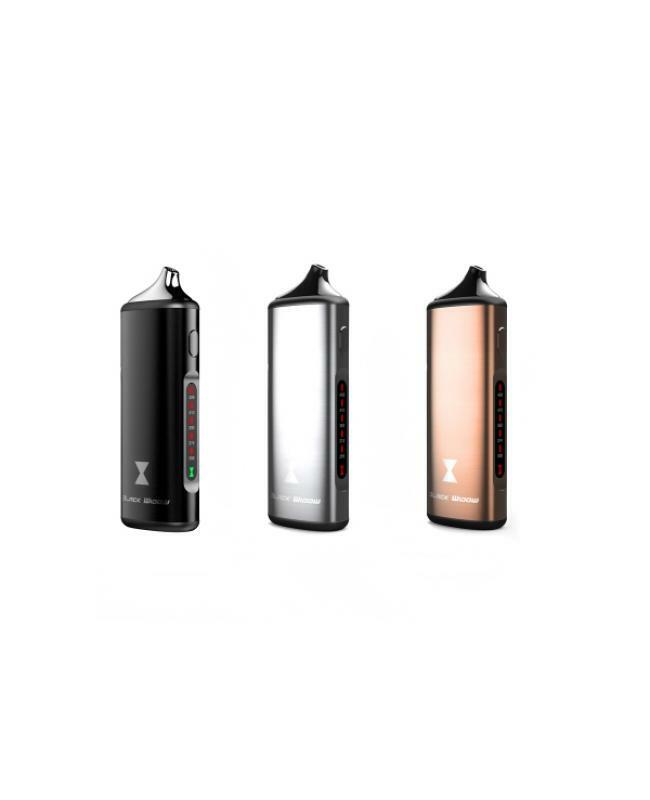 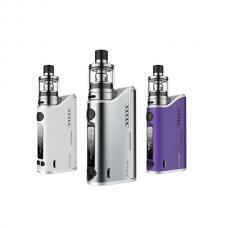 the new kingtons dry herb vape kit built-in 2200mah battery offers powerful and energy ceramic heating element with an anodized aluminum cover and stainless steel mouthpiece for flavor and clean vapor. 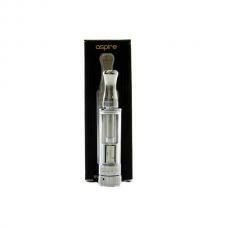 the stainless steel mouthpiece is easy to clean and allows for great tasting, enjoyable vapor. 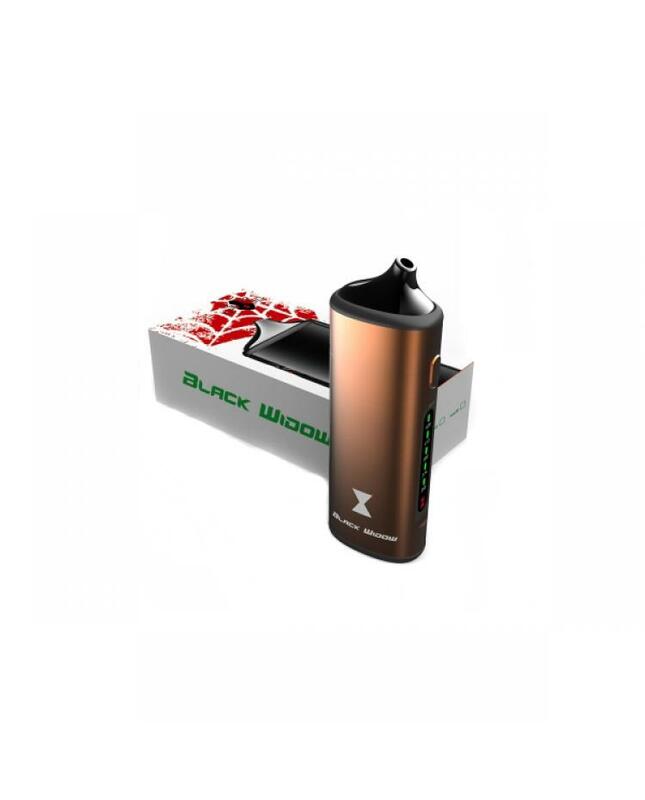 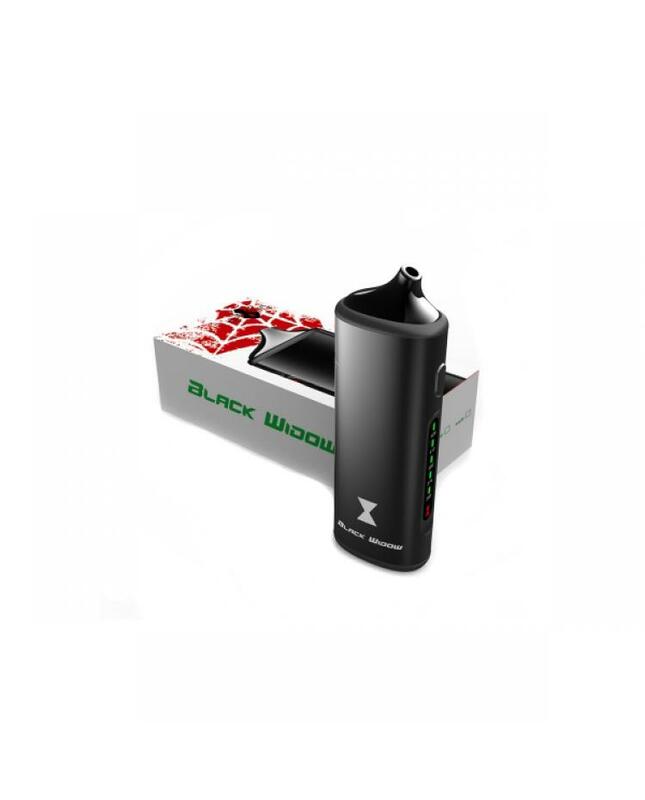 black window dry herb vaporizer provides homogeneous continuous conduction ensuring that three is no shortage of vapor created from the very first inhalation. 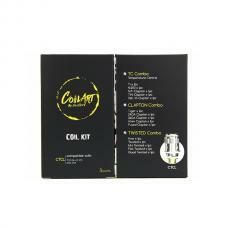 the ample filling chamber, which is seamlessly integrated into the vaporizer, easily filled with a packing tool.